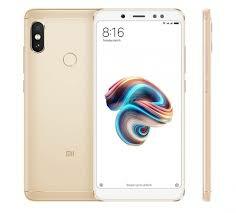 Xiaomi has launched their new redmi s2, it is a value phone and it has impressive hardware and design for bargain price. The Xiaomi has made a new addition to their mid range segment. It is a budget phone with popular bezel less design and dual cameras. Its design and specifications are already leaked by an individual on the internet. After the launch of the phone those specifications are been confirmed, it will hit the Chinese market soon. 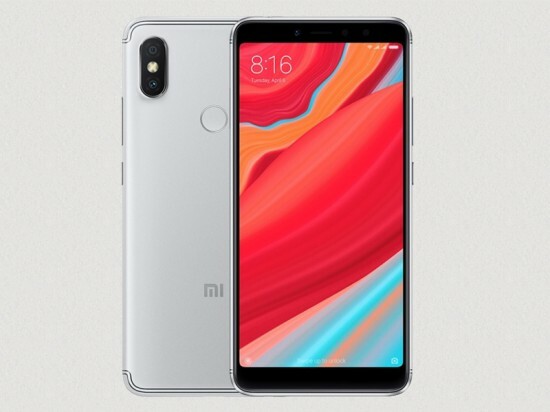 Same like the Xiaomi budget lineup, redmi s2 is similar to the mi a2. 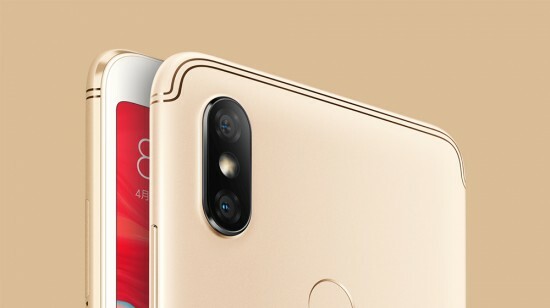 The body of the phone is made up of aluminum, Xiaomi is among the phone companies that sell metal body phones in this price segment, whereas the front of the phone has glass coating, the finger print scanner is on the rear. For the display the company includes 720×1440 pixels IPS LCD with the ratio of 18:9. The density of the pixel is 269, the ratio from screen to body is round about 75% the size of the screen is 5.99 inch. In redmi s2 there is a decent octa core snapdragon 625 with 2.0 GHz processor. It comes in pair with either 3 or 4 GB RAM and an adreno 506 that runs the GPU department. The storage also comes in two options, 64 GB internal and 4GB RAM and 32 GB storage with 3 GB RAM. It can be expanded through microSD up to 256GB. The rear vertical array of dual camera consists of 12 mp primary shooter along with a 5 mp depth sensor. There is also a gyro EIS to remove unwanted motion from the image or video. The rear camera can shoot up to 1080p videos at 30fps. The front camera of the phone can shoot 16 mp photos, it also supports HDDR and it also has its own LED flash for low light selfies. It has Google android 8.1 Oreo operating system along with the Xiaomi MIUI 9.5 layer running on the top. The size of the battery is 3080 mah, and t is non removable, I is being charged through microUSB 2.0 fast charging, however is also available at 5v/2v 10w. The colors of the phone that are available are rose gold, champagne gold and platinum silver and the price tag on them are rs 18000 for it 3/32 gb variant and rs 22000 for it 4/64 gb variant. Now it has been announced for the Chinese market and soon it will hit the international market, no idea about the release date in Pakistan.